I am a Titanium developer since 2014, and despite everything, I love it. The work behind this awesome framework it’s big and incredible, and I’m really proud of its community of which I am a member. I still use it for the apps I develop for Caffeina. The main problem is that when building complex apps, the number of your native modules increases, and when install two or more modules that requires the the same JARs file with different versions, Titanium compilation will fail on Android. You’ve undoubtedly encountered this problem when building apps that require native modules with the Google Play Services SDK. The very quick and dirt solution is to keep a JAR file from one the modules, and replace it in the other modules. Unfortunately, this trick is not always a valid solution, because the modules are now referencing a stripped version of the Google Play Services SDK to avoid to bring in the app unnecessary methods. Exploring these modules, we discover that the ti.ga module brings a stripped jar of the Google Play Services, with the version A.X.Y; instead, ti.dfp has the complete SDK with entire jar file, with the version B.X.Y. You can’t just delete the SDK version A.X.Y and replace with the SDK with a possible lowest version, because (maybe not, but maybe), some features weren’t available yet in version B.X.Y. So, what can you do? I mistakenly thought to download the latest Google Play Services SDK and replace it in all two modules. But, currently, the google-play-services.jar is a 5.5 MB huge file, and, just to be clear, I don’t simply want to keep unnecessary code in my app if I don’t use it. Furthermore, we had an error at compile time about the 64K method limit. Every developer who uses or ever used Titanium to build apps had to fight with the issue of the 64K method limit in Android. trouble writing output: Too many method references: 68927; max is 65536. Yes, you understood well. 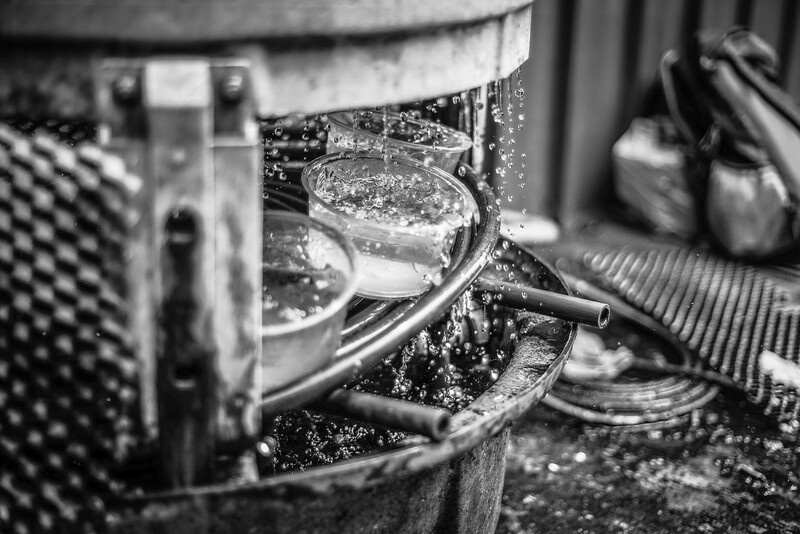 There’s is a limit of methods you can use in your applications. Hey, just to be clear, this is not a Titanium issue, but an Android limitation. As the Android platform has continued to grow, so has the size of Android apps. When your application and the libraries it references reach a certain size, you encounter build errors that indicate your app has reached a limit of the Android app build architecture. For this reason, when building native Android apps, you can select which library to compile. Make sure you’ve downloaded the Google Play services in the default Android SDK directory. First of all, install the Android SDK. In my case, I installed it in /opt/android. then click Install X Packages. Once finished, download the google-play-services.jar from a Google Repository. You can find it here: http://stackoverflow.com/questions/20982533/how-to-download-older-google-play-services. I suggest you to copy in a know location like /opt. Now, with your preferred editor, let’s edit the proguard.conf file. Replace the /opt/android path with your Android SDK path. The injars parameter specify the input JAR, outjar the output jar. Keep the the extended -libraryjars, because they are needed by proguard to build the final JAR. If you have any error in the proguard build, maybe you need to add other libraryjars. 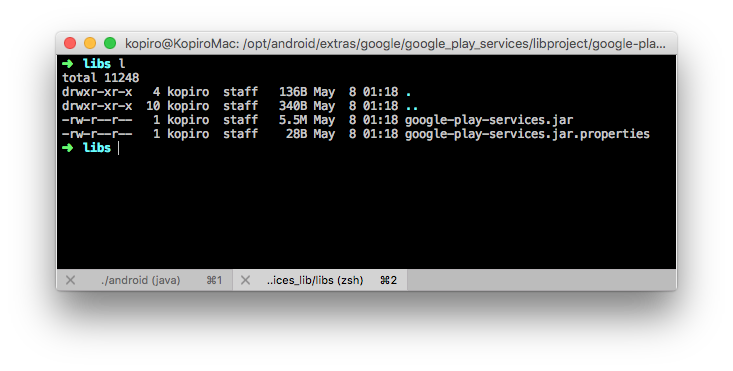 Now, let’s add the services of the Google Play that we want in the output JAR. In the example above, ti.ga require the analytics, and ti.dfp the ads. In this case, the output JAR is 1.5 MB instead of 5.5 MB and the files inside are 1434 instead of 5645. Fresh air for the dexer. And now? You can simply replace the JAR of your modules with this light version of the SDK. You can make a symbolic link to your JAR instead of copying it, but I had an issue with TiShadow, so I prefer copying it. This is not a final solution. We’ll wait that Titanium will support the multidex support.